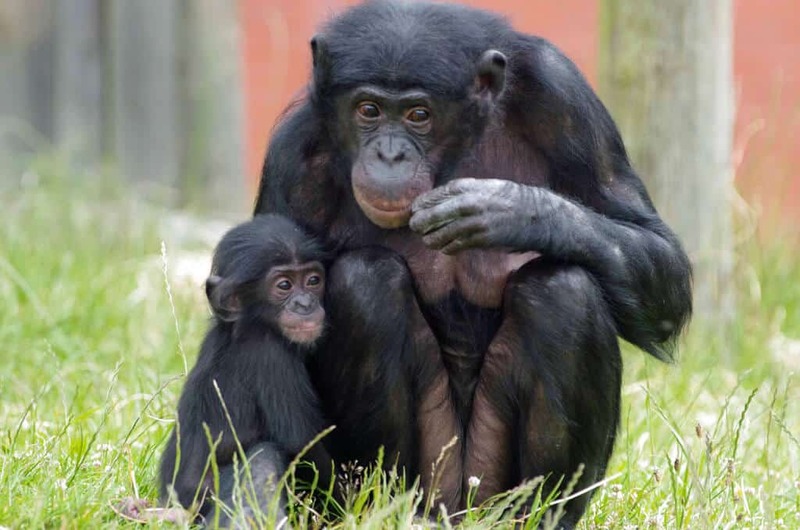 Twycross Zoo – set in the heart of England on the Leicestershire / Warwickshire border. 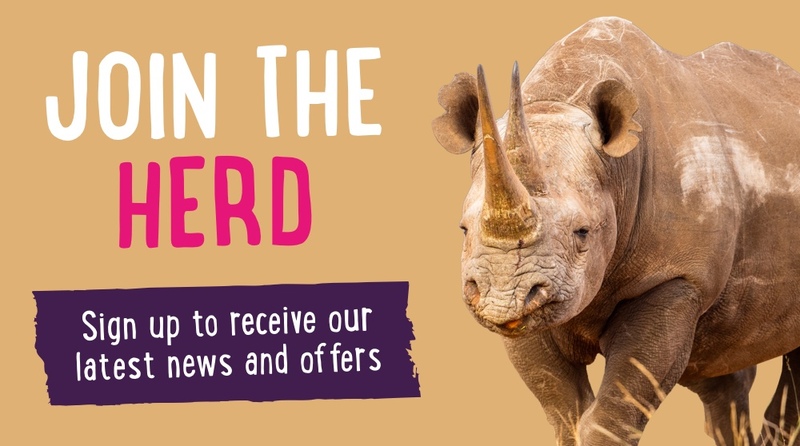 Twycross Zoo is an award-winning conservation charity, with an award-winning schools programme, and fun for all the family 364 days a year. Set in more than 80 acres, we have around 500 animals of almost 100 species to see, including many endangered animals and also native species in the Zoo’s Nature Reserve. The Zoo was founded in 1963 by pet shop owners Molly Badham and Natalie Evans, after the pair’s increasing zoological collection outgrew their three-quarter-acre site in Hints, Staffordshire. Twycross Zoo is now renowned as a World Primate Centre and has a wide variety of monkeys and apes including the UK’s only group of bonobos. We have breeding groups of many endangered primate species so we often have babies and toddlers playing around in our great ape groups, and in many of our monkey groups. You can walk with our ring-tailed lemurs in their walk-through enclosure; see our troop of emperor tamarins leap above your head in their treetop exhibit, and watch our Humboldt penguins take their daily walk. Watch 4 species of gibbon swing around in Gibbon Forest, and see all 4 great apes; gorilla, orangutan, chimpanzee and the UK’s only group of bonobos. There’s an indoor soft play area, outdoor play areas and a huge Wet & Wild water play area – so don’t forget a towel! 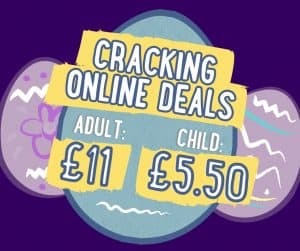 Twycross Zoo’s award winning Education Department offers a variety of discovery opportunities for many different types of groups and parties. Amongst others, the Zoo holds the Learning Outside the Classroom Quality Badge. All sessions are curriculum linked and all are designed to best engage all age groups. Twycross Zoo is a centre for conservation, education, family fun. The Zoo is currently undergoing an ambitious 20-year, £55million Master plan development, marrying conservation with education. Our world-class Himalaya Centre is home to The View restaurant, where you can enjoy a range of homemade, freshly prepared meals. Pick up a snack or drink from our new Vine Cafe – serving Costa Coffee, all overlooking the Himalayan-themed snow leopard enclosure. It also plays host to conference facilities in Windows on the Wild. We also have several other eateries on site, including the Twycross Fish Bar. 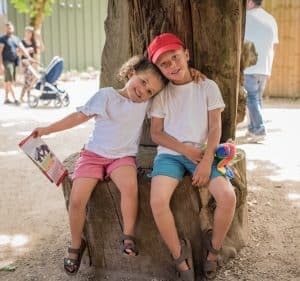 Visit Twycross Zoo – the perfect day out for the whole family.